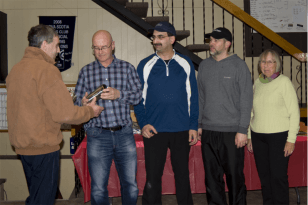 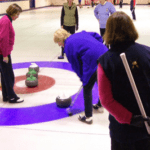 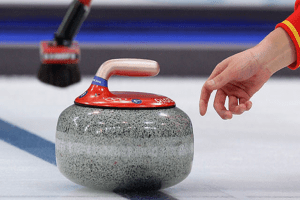 The 2018 Nova Scotia Senior Curling Championships will be held next week at the Amherst Curling Club. 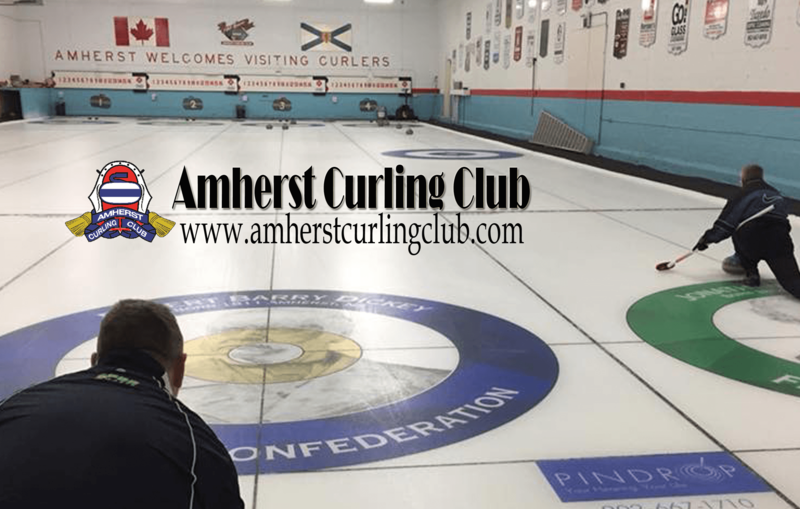 8 men’s and 5 women’s teams will compete in the 5 day event that will qualify teams for the Canadian championships. 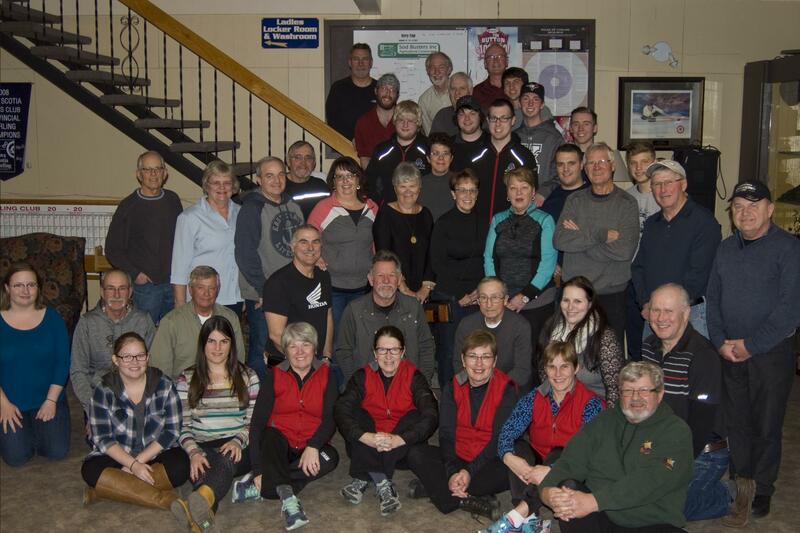 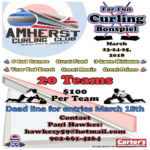 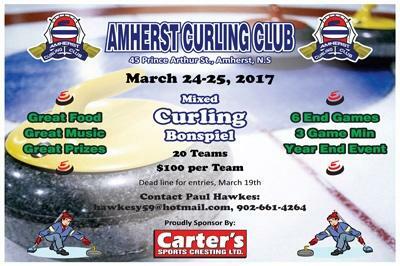 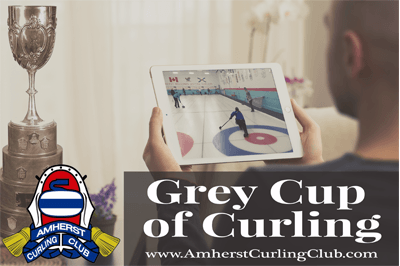 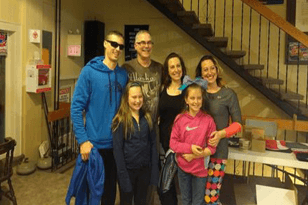 Come out and cheer Ray Fowler’s team who is representing the Amherst Curling Club!